So, er, me aside I’m always a bit vague of who exactly it is that is ‘in’ to the band Austra. Katie Stelmanis’s electropop troopers seem to be generally approved of by the general mishmash that passes for the modern indie community, and they’re signed to a not insignificant record label. But while their star is clearly on the rise – a gig at Koko beckons!!! – the Canadians have never really seemed buzzy in the full on sense, and without their sizeable queer fanbase I’m not sure they’d have made even the inroads they have done. None of this is intended to disparage Austra, more to make the point that there’s something strangely… removed about them. Unlike most other synth-pop outfits, their music is neither nostalgic nor overtly futuristic. They are detached from all that, existing in a strange bubble free of pop culture, demarked only by Stelmanis’s piecing voice and her melodramatic, surreal lyrics. I assume they’re best buds with half the bands in Toronto, but despite their nominally fairly conventional set up (singer/keybordist, drummer, bassist), Austra come across as something different, the scale of Stelmanis’s vocal too big, too earnest and too other to really comfortably in any given scene. 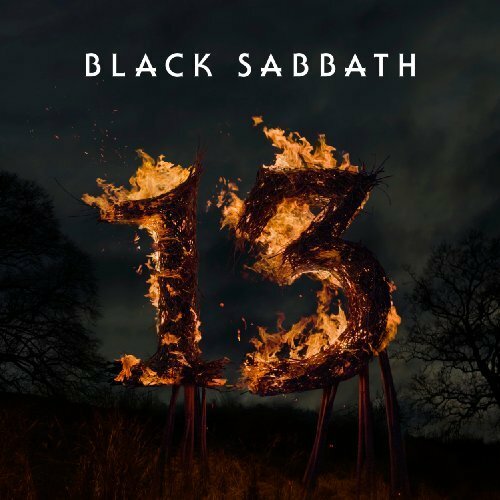 It’s a quality that suffused their first album, 2011’s Feel It Break, and continues on second set Olympia. It’s a much more dancefloor-orientated record than its predecessor, marked by flirtations with everything from piano house to dubstep – which sounds a touch voguish, but that’s kind of not how it comes across at all. 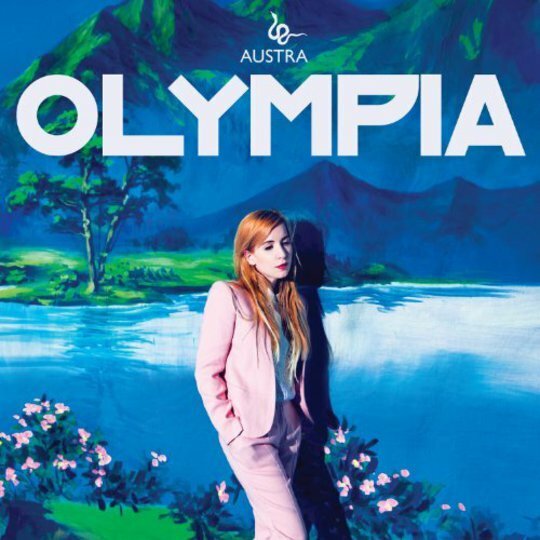 There’s no sense Austra want to join anybody’s gang with Olympia, even that they’re particularly bothered about people dancing - the genre tinkerings feel like attempts to find the most appropriate canvas for Stelmanis’s mannered howl. And often it works – the cavernous two step of closer ‘Hurt Me Now’ is improbably wondrous, a rare case of musical architecture spacious enough to accommodate her voice, and lead single ‘Home’ is sublime, its lush pianos and flutes cradling Stelmanis’s keened “you know that it hurts me when you don’t come home at night” gorgeously. ‘Home’ is also the perfect demonstration of what one might call the Stelmanis effect – with a different, warmer vocalist it might actually sound like a vintage house track, but there’s something so freezingly piteous about her contribution that it’s hard to imagine actually getting down to the thing. ‘Home’ and ‘Hurt Me Now’ are probably the most successful experiments, alongside the throbbing bass tension of opener ‘What We Done?’ and ‘You Changed My Life’ with the eerie and unexpected rush of aqueous drums that hijacks its second half. For the most part the record’s faster beat and pulsing bass is woven less obtrusively into the whole. Olympia offers a more ornate and complex upgrade on Feel It Break’s straight ahead electropop that also makes room for the on-record debut of backing vocalists Tasseomancy – their fey chanting and odd little interjections add a greater sense of theatre than before, marginally legitimising those Kate Bush comparisons. It doesn’t always add up to greatness. The increased intricacy and detail mean the band occasionally struggles to find a memorable tune out of it all – or at least, a tune robust enough to stand up to the singer’s lung power – and the super-brief ‘I’m A Man’ is the only real attempt at writing a pop song a la the first album. But everything’s so crisply atmospheric, and Stelmanis is such a talismanic presence, that the album’s momentum never flags, even if there’s sometimes a minute or two without a hook. And really, for all the added sonic frills and thrills, Austra will always be the Katie Stelmanis show and it’s only right that it’s down to her to carry it. 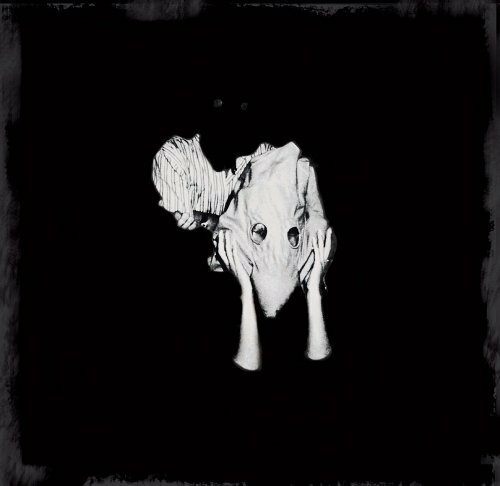 Writing now, with the album off, there’s a couple of songs I can barely remember apart from her words and vocals and that’s fine because they’re brilliant, eerie and penetrating and a bit weird. ‘Reconcile’ is particularly haunting, Stelmanis ritually intoning strange, nervy phrases (“you are a limping grin”) with shamanic portent. I wonder if a real breakthough would leave Austra disappointingly earthbound – if Stelmanis actually became famous, would she lose that sense of separation? For now, though, this is our world - Austra are just passing through it.